Join Christine Morris for a new monthly tour about the heritage and history of the Birmingham Botanical Gardens. 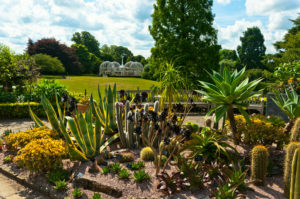 Learn more about how the Gardens were designed by J.C Loudon, the history of the Victorian glasshouses and how the Gardens have evolved over time. Christine was previously head gardener at the Gardens and has over 20 years horticultural experience.